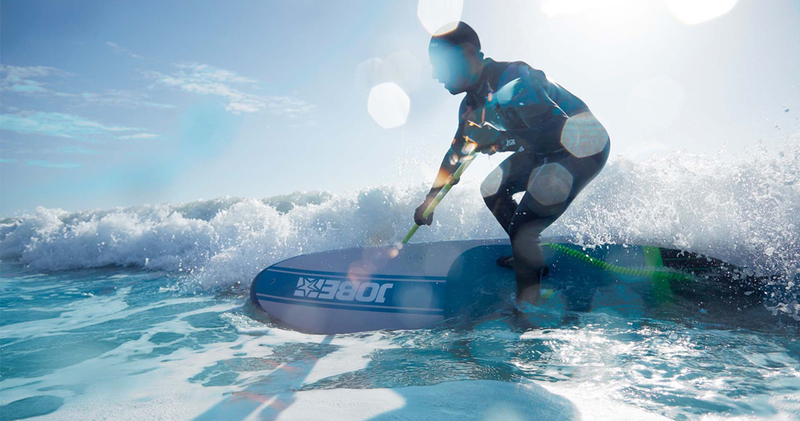 Making memories and having fun, that's all Jobe wants from you - especially if it's on a stand-up paddleboard. 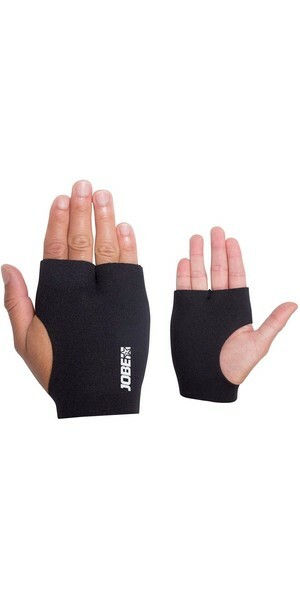 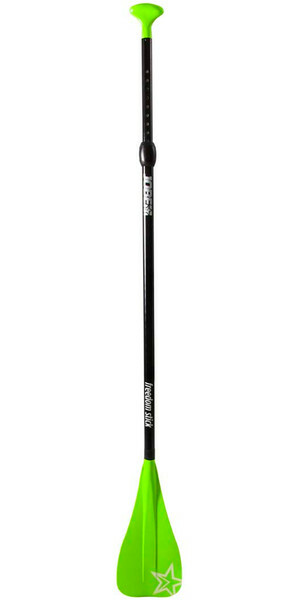 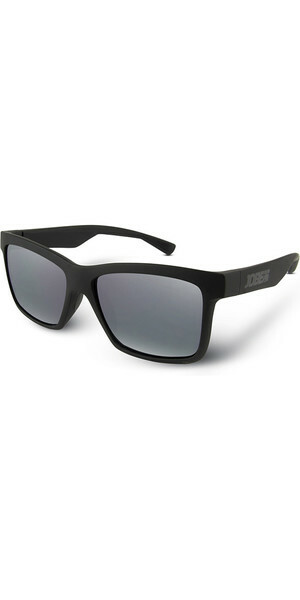 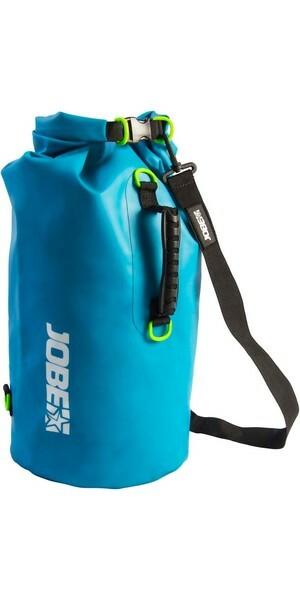 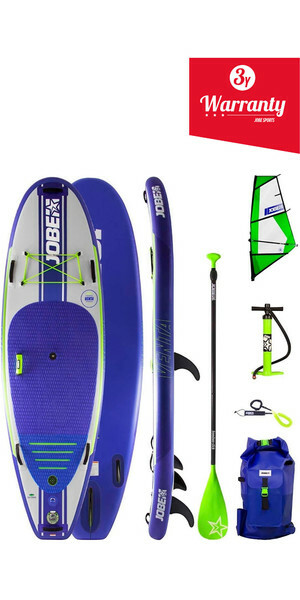 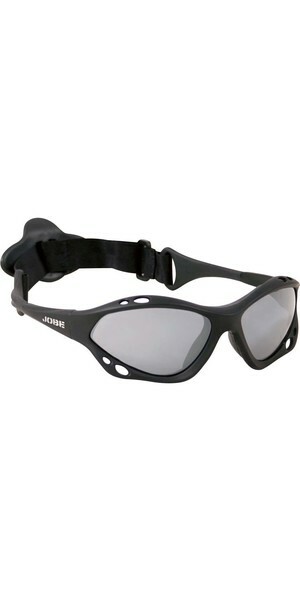 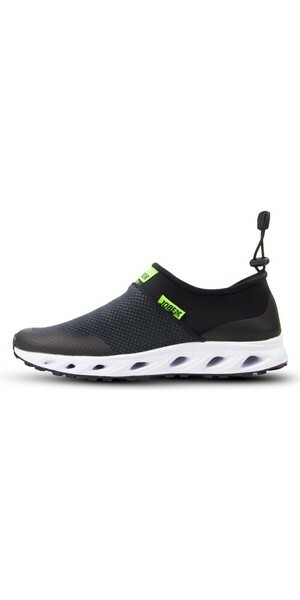 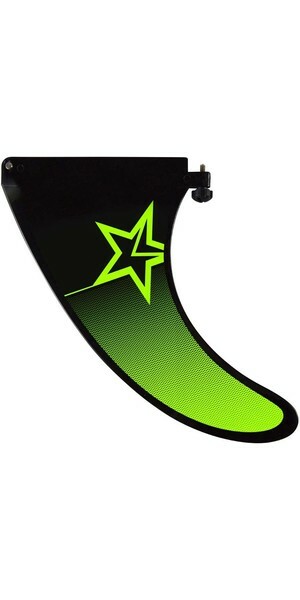 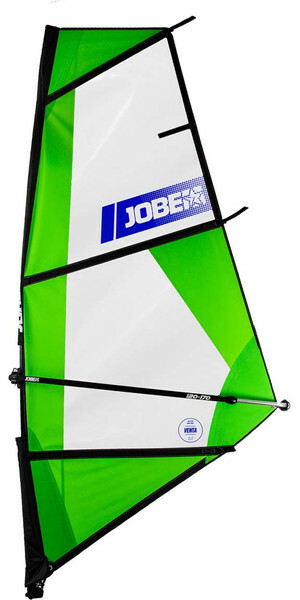 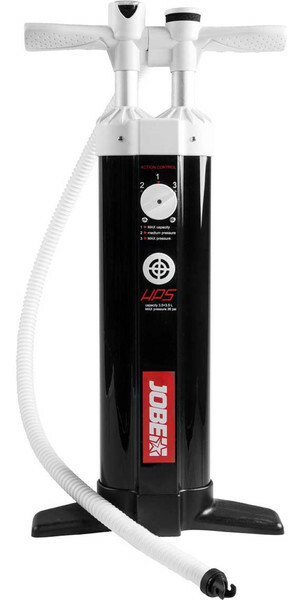 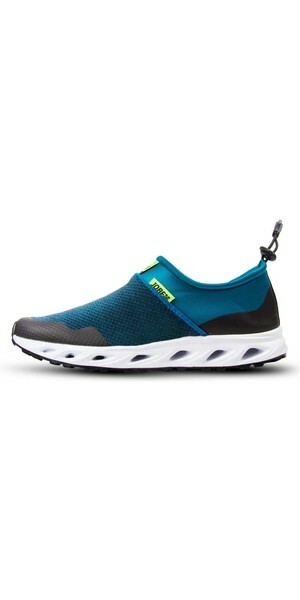 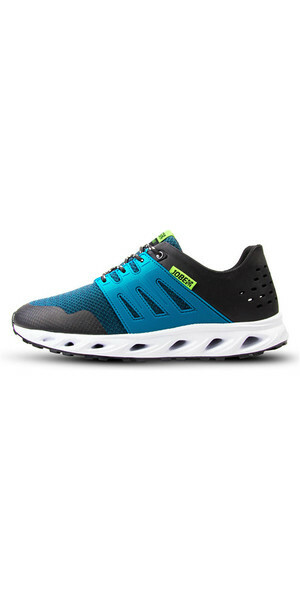 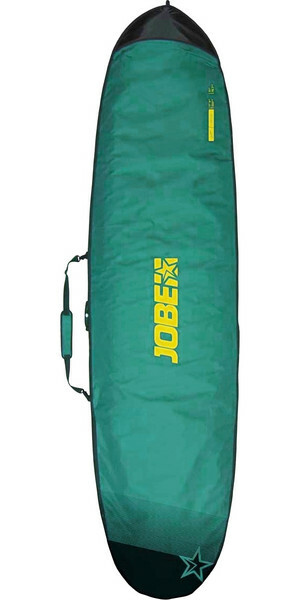 Jobe's mission is to get you on the water, and the products developed assure that this is achievable. 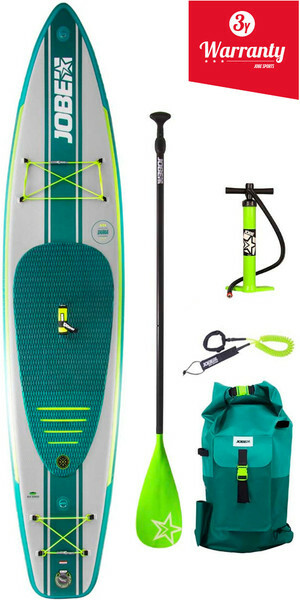 Stand-up paddleboarding is more than just a hobby, it's a lifestyle. 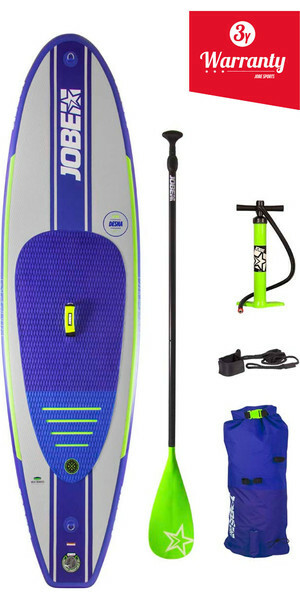 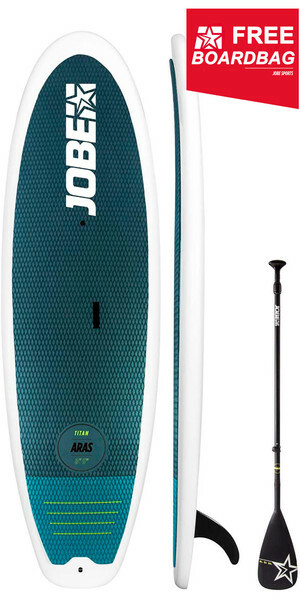 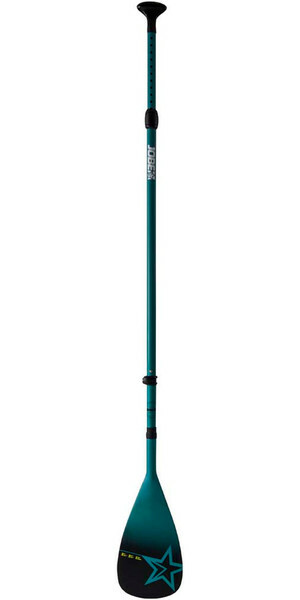 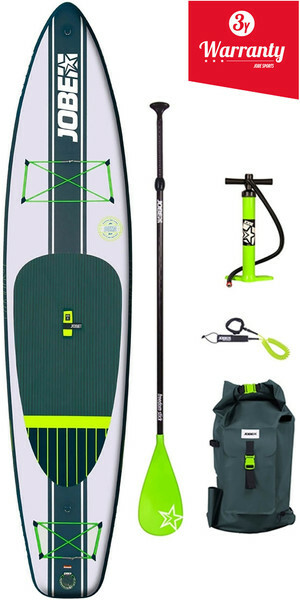 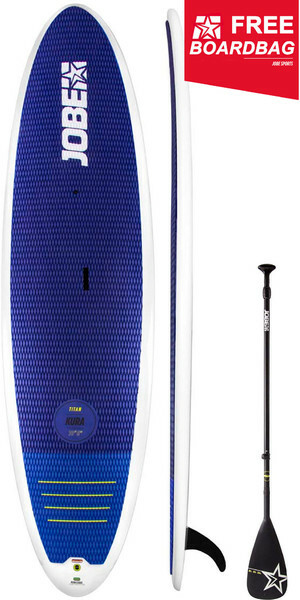 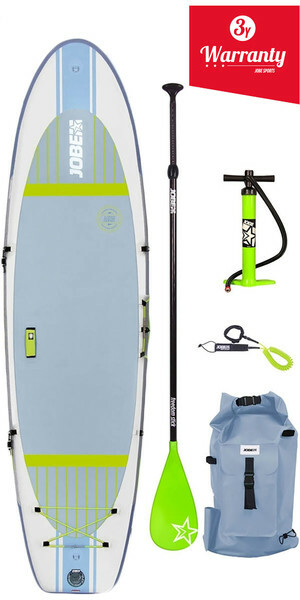 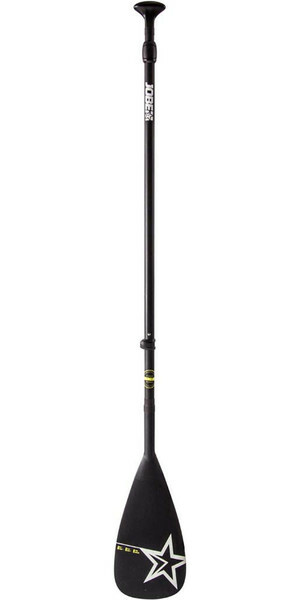 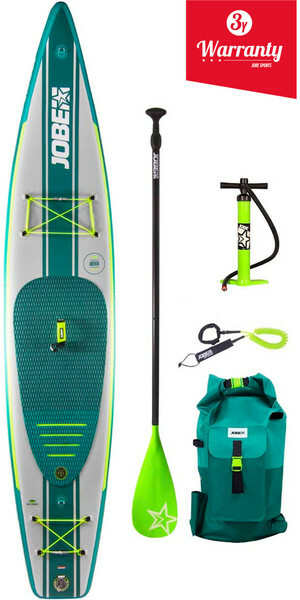 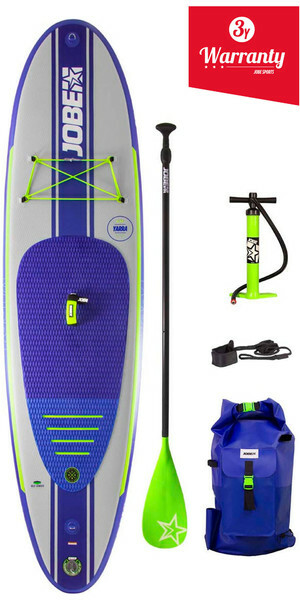 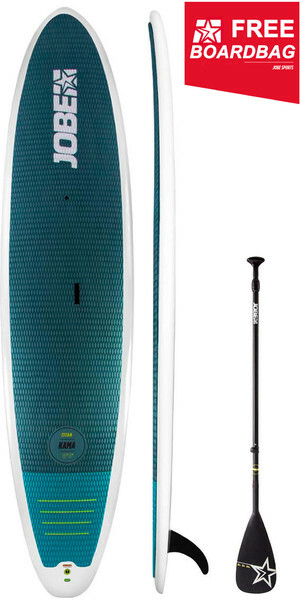 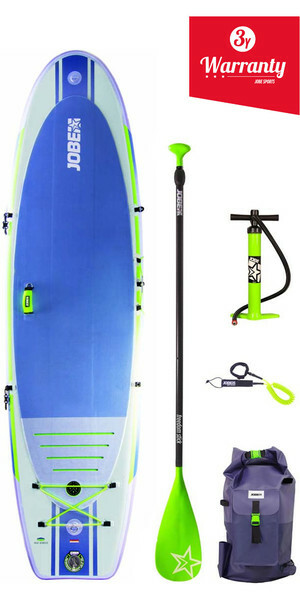 For Jobe, that lifestyle is truer than ever, and it's shown through the innovation of its SUP range... 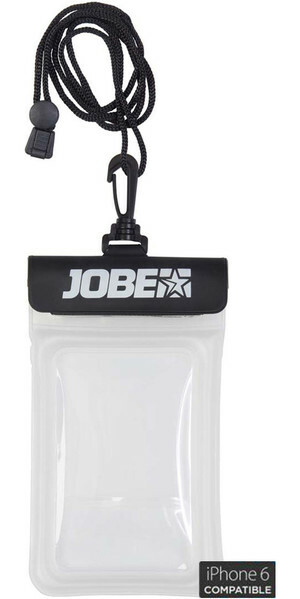 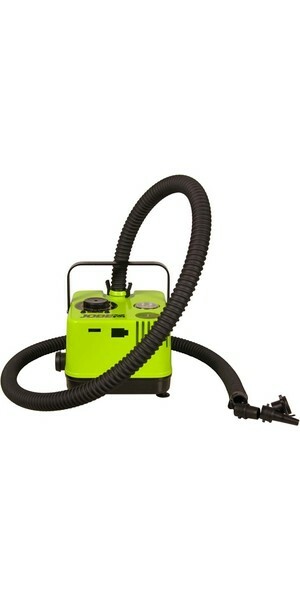 Discover more about JOBE.